Craving for a snack? 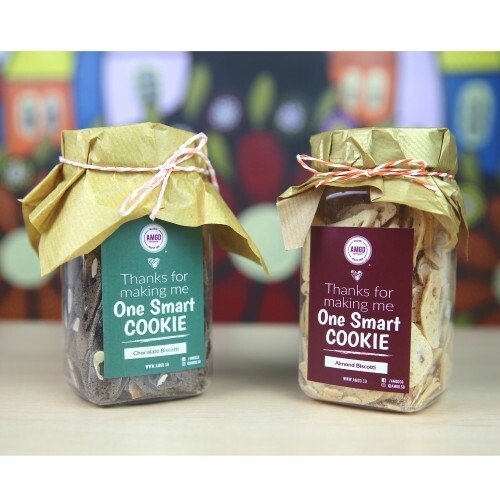 These flavourful, witty Smarty Cookies will do the trick! ;) Available in: ..
Biscottis are no doubt the best treats ever~ crisp, light and perfect for a healthy, light snac..